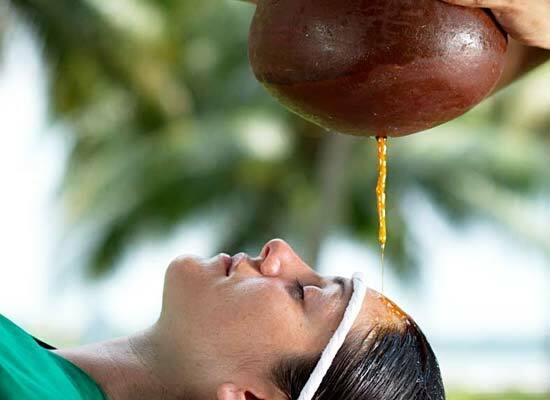 "Somatheeram Ayurveda Resort is one of the best Ayurveda resorts in Thiruvananthapuram, which boasts of a wonderful heritage feel. One of the finest Ayurveda resorts in the world, Somatheeram enjoys a wonderful location of being amid verdant and peaceful surroundings. 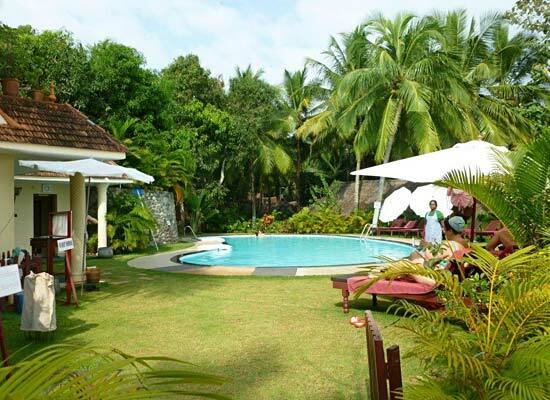 The resort lies on the Chowara Beach, placed on a hilltop, around 9 km southwards of the very popular Kovalam Beach. The property covers an area of around 15 acres. The resort has rooms, houses and cottages in the form of accommodation, a splendid mix of rustic feel and modern comforts. The meals served at the on-site restaurant are prepared from the freshest of ingredients, and are sumptuous. 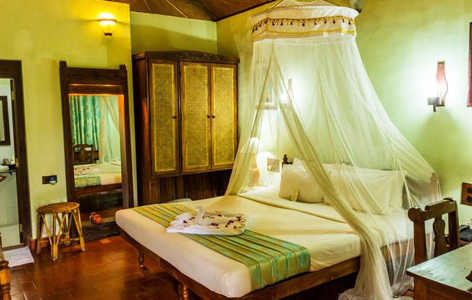 The rooms, huts and cottages here have been made using wood, antiques and eco-friendly material. All this makes the resort, close to nature and refreshing. 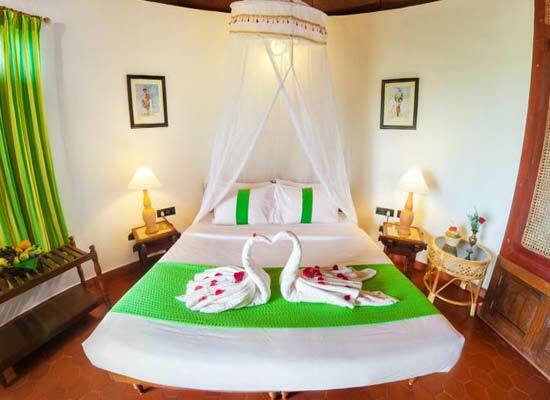 Every accommodation type is very well-ventilated and offers lovely views of the surroundings, be it the sea or the well-maintained gardens of the property. 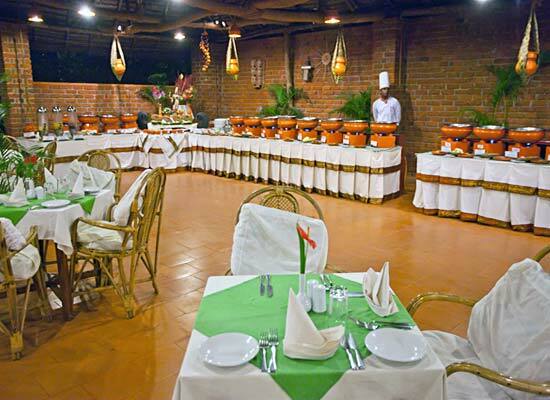 The multi cuisine restaurant in the hotel premises offers you the best of cuisine prepared in a hygienic manner. Authentic Keralian cuisine with a free flow of Rasam and curd are a hot favorite with the clients. Thiruvananthapuram in local parlance means the abode of the sacred snake god. This is the commercial hub and the capital of Kerala. Business men and tourists visit this busy city all throughout the year. The famous beaches of the city are a favorite hunt of the tourists. It is well connected to the major cities of India. Some of the places of tourist's interest are Kovalam, Vizhinjam, Ponmudi, Veli Lagoon, and Kanakakunnu Palace.